March 13, 2019 by Collins & Lacy, P.C. 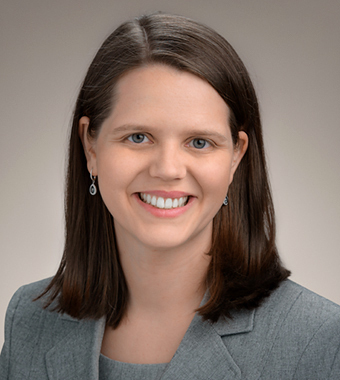 [COLUMBIA, S.C. March 13, 2019] – Laura Baer has joined Collins & Lacy’s Columbia office as an associate in the Retail & Hospitality Practice Group. Baer joins the firm from the State Treasurer’s office. Attorneys in the C&L retail and hospitality group defend leading national and regional brands operating retail, hotel, food service, bar, and entertainment establishments. Typical engagements include litigation involving premises liability, third person tort/assault, alcohol liability/Dram Shop, adulterated food claims, asset protection and regulatory agency sanctions. Laura R. Baer graduated from Clemson University with a political science degree. She earned her J.D. from the University of Baltimore School of Law. Baer was staff counsel for the Office of the South Carolina State Treasurer before joining Collins & Lacy, and she has also worked for the South Carolina Commission on Indigent Defense in its Division of Appellate Defense.